Daisy Treasure Island is a new episode of point and click puzzle game from Games2dress. 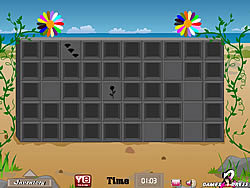 Test your intelligence to find the treasure by solving the puzzles. Good luck and have fun.